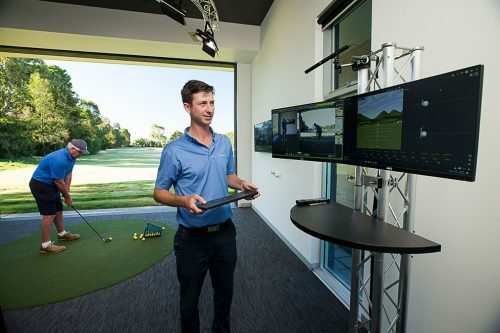 The Kooyonga Foundation Golf Academy, established in October 2016, offers members and visitors the very best in coaching services with state-of-the-art training facilities and integrated teaching technology. 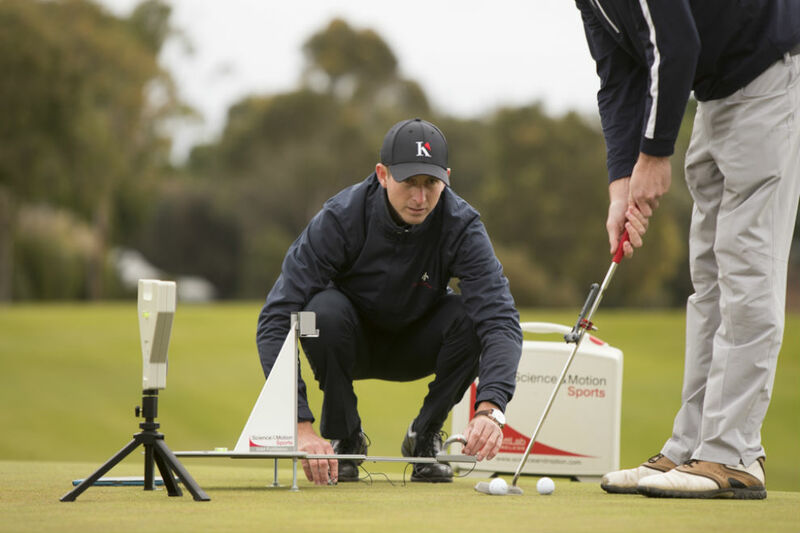 A first of its kind in South Australia, The Kooyonga Foundation Golf Academy allows us to utilise our coaching and practice facilities in all weather conditions and give our coaches the best chance to help each individual reach their goals. 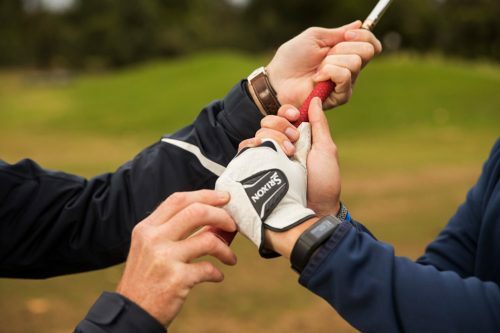 With a team of Titleist Performance Institute qualified coaching staff, we offer our students the best opportunities to develop their golf skills and achieve the most enjoyment from the game. 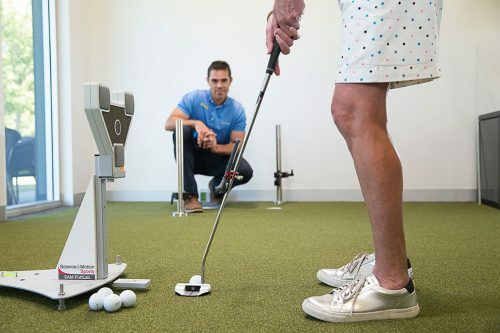 The Kooyonga Foundation Golf Academy is open seven days a week by appointment.